Hey there y’all. I’m back today with what has turned into a monthly event so it seems. My monthly favorites post where I share some of my favorite things in my life. Some may be organizing related, some may not. Either way, it’s what is on my hot list right now. 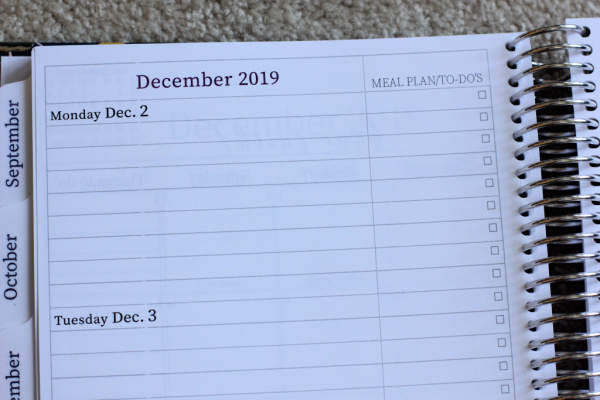 This week is all about my enneagram type, my favorite planner and The Home Edit organizing book. Plus I’ll share what I’ve been organizing in my own home this past week. There’s always something! So this past week I’ve been a busy girl as I started doing my taxes. Here in Canada we have until the end of April to get them done. But of course like any good procrastinator I had to organize my office closet first. That’s where I keep my taxes and when I opened the door to get out last year’s tax binder it apparently triggered something in me that said “organize this space immediately”. So I did even though I had no intention of doing so 5 minutes prior. Funny how that happens isn’t it. The good news is though that it also prompted me to get my annual filing done which, you know, is helpful for the tax preparation. So basically I was feeling on top of my game even though I wasn’t doing what I was supposed to be doing. Although I promise I did eventually start those taxes. I’m still not done but I’ve still got three weeks so basically loads of time, ha! My closet after. Sorry no before picture because I was a woman on a mission. The wrong mission, but still a mission nonetheless. PS: can I just tell you that anytime I work nonetheless into a sentence I feel like such a writing rockstar lol. Let me know if you’d be interested in a whole post about my office closet. 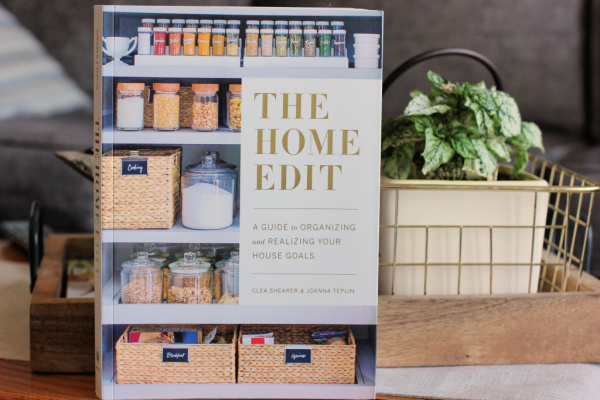 This month’s hot organizing book that I just had to buy for myself was The Home Edit. Have you heard about it? The Home Edit girls (there are two of them) are very popular on Instagram for sharing very pretty organizing pictures. So I was hesitant to buy the book because I thought it would recommend a level of perfection that I am not about. That is not my organizing game. My organizing game, as you know, is to be just organized enough. However I was totally surprised by this book and even though the pictures provide a lot of eye candy, it’s also full of very practical tips. And their sassy sense of humor that is thrown in throughout is totally fun too. It’s so so good, I definitely recommend it! Plus right now you can grab it for half price. You must go check it out! 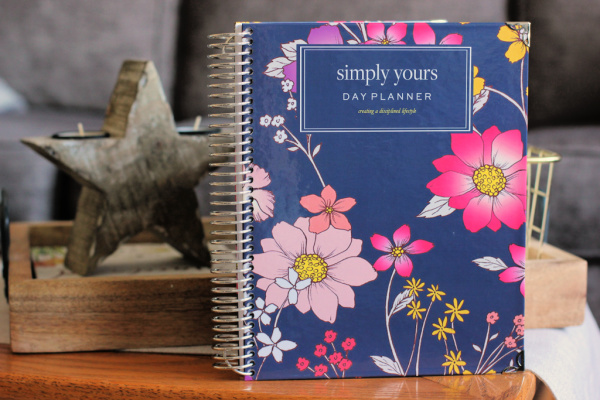 About three years ago I told you about a planner I was using at the time and just loved. And last month I decided I wanted to go back to it. It’s a weekly planner which is my favorite and the cover I chose is just so pretty. I love it so much! Plus you can customize these planners to start at any month so I was able to start with April. How cool is that! You can get more information HERE if you are interested. And to read all about my two very important tools for planning and organizing please read this post. I’ve only recently discovered the Enneagram and taken the test to find out what type I am. I took the test found on the Your Enneagram Coach website however there are many different online Enneagram tests you can take. The Enneagram (Ennea=9, Gram=Diagram) is simply a map (GPS) for self-discovery and personal growth based on 9 basic personality types. a strong need for privacy. they limit intrusion from a world that wants too much from them. they hoard time, space, energy and knowledge. are often detached from feelings and observe rather than participate. Yep definitely sounds familiar. Have you ever taken the test? I’d love to know what number you are. Are there any other FIVE’s out there? It’s so interesting! Have a super weekend and always remember to take some time out for organizing! Need some ideas? 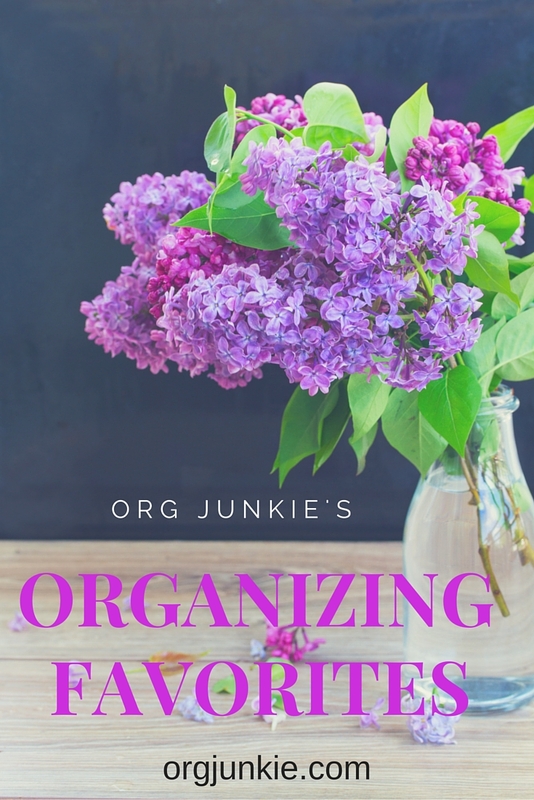 Sign up for my newsletter and get my 100 Organizing Tasks to Tackle printable FREE! You can sign up for my newsletter right HERE. I took the test and discovered I’m a 2. You’re right! It was amazing how accurate the test results are. Very interesting! I had my kids do it too and my daughter is a 2 as well. I love reading your blog. I don’t really comment on anyone’s blog but wanted to let you know you have readers. Thanks for the organizing help. I too liked The Home Edit book. I’m quite familiar with the Enneagram studies. I lead with 6. Very very accurate! I’m dating someone who leads with a 5. Also very accurate this is a marvelous study especially to understand yourself or in relationships. Totally agree! I had my kids take the test and it’s been so helpful! 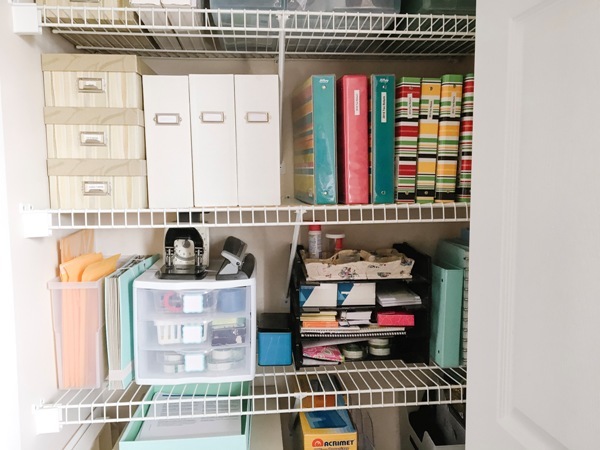 I would be very interested in a post about your office closet….that’s exactly where I’m organizing right now, in my home office! You got it Valerie! I’ve just got to wait until the sun shines to try and get some better pictures. Thanks for letting me know, I appreciate it! I have not taken the test and can’t decide if I really want to. I usually hate taking those kinds of tests and when I do, I can never remember how I scored. So why bother. I would love to see more of your office closet. I get what you are saying Barb. I also had my kids take the test as well so it’s been fun learning more about them and how to interact with them in different situations. I’ll work on posting my office space soon! I just took the test on a job interview. I’m a 9 (peacemaker) with a wing 1 (reformer). Pretty accurate. Isn’t it fun?! I got such a kick out of it and I’m now trying to learn about all the types to help me know others better. I actually have quite a few 9 friends. Love them! I’m also a 5 and it was amazing, like the description was written just for me it was so accurate! Ahhh that was so awesome to watch. Thank you for sharing that with me! And so accurate too 🙂 Suddenly I find myself going down the rabbit trail of Enneagram 5 videos now lol. Dion’s a 5 and I’m a 1. 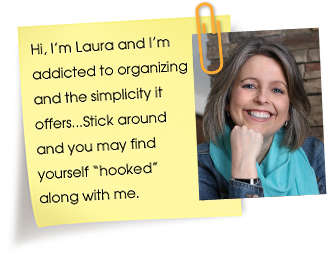 Laura, you should do the Discover You course with Beth (your enneagram coach) and then possibly the coaching one (Exploring you which is ALL your own number). Are you a coach Marcia? I checked out the cost and it’s so pricey, couple thousand dollars to be a coach. Yikes!